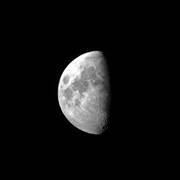 Without any doubt, telescopes are today viewed as one of the most important scientific instruments that helped us to find out more about our place in universe. 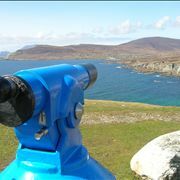 Built for the first time some 600 years ago, telescoped were initially hailed as one of the most important tools for sea fearers, and very quickly it became a pivotal tool of the astronomers who started exploring the night sky in search of answers. 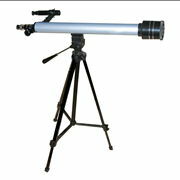 The history of optics instruments was completely revolution with the arrival of telescopes, with countless of prominent inventors, engineers, mathematicians and physicists trying to improve them and make them viable for very complicated scientific studies. With over 600 years in our presence, telescopes managed to become significant part of our science, enabling everyone between ordinary people, workers, amateur astronomers and scientists to easily take advantage of their powerful optic capabilities to make distant objects look closer. 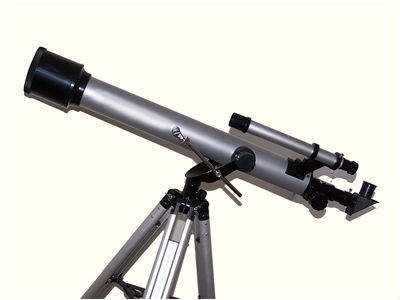 Telescopes was shaped not only by the state of our industry and science, but also by famous inventors who managed to improve telescopes in very significant ways and pave the way for future inventors who all gave us the telescope technology that we have today. 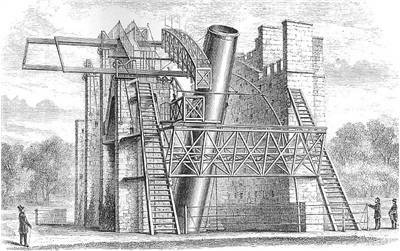 History of telescope started in 1608 with the group of Dutch spectacle-makers who all created first working models of telescope at the same time. However, credit for the creation of first one was given to Hans Lippershey, German-born lens grinder and spectacle maker who first managed to gain a patent on a telescope device. He managed to do that not on his own, but using almost 2 thousand years of slowly growing experience that was gathered by Indian, Egyptian, Chinese, Greece, Roman and Arab scientists. All those ancient accounts were gathered and examined in the famous “Book of Optics” by Arab scholar Alhazen (965 – 1040 AD), which became the foundation of knowledge of optics in Europe. 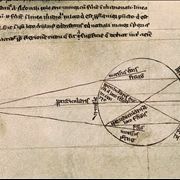 In the beginning, Venice and Florence started creating their own lenses that were used for spectacles in 13th century, with Germany and Netherlands coming to prominence century later. 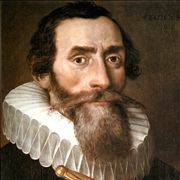 Discovery of Hans Lippershey was popularized across Europe not via its own design of telescope, but with the improved design that was created by Galileo Galilei just 2 years later. 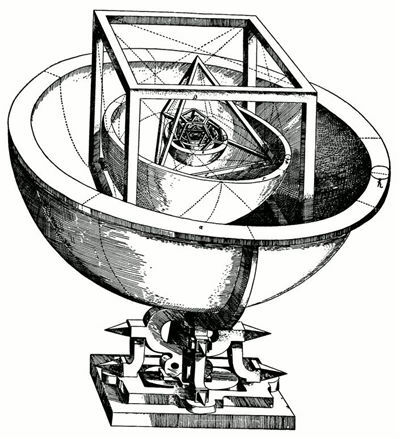 Even though this telescope had many limitations (chromatic aberrations, low field of view), it was enough for Galileo to start looking at the sky and discovery of phases of Venus, 4 largest moons of Jupiter, and find proof that will support astronomical model of heliocentrism. 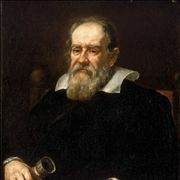 After Galileo, scientists from all around Europe started to evolve its technology, they provided mathematical descriptions of the way rays of light are interacting with lenses, and provided several new ways to create telescope. 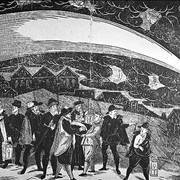 The pioneers in that field were Isaac Newton who in 1668 built first practical reflecting telescope (although it was not used much because it was very complicated and expensive for manufacture). One of the most important moments in the history of modern telescope happened in mid-18th century with the discovery of first achromatic lens that enabled creation of telescopes that were not plagued by the effects of chromatic and spherical aberration. Reflecting mirrors also evolved after first models of Isaac Newton, especially after the introduction of f silver coated glass mirrors in 1850s and aluminized mirrors in early 1930s. 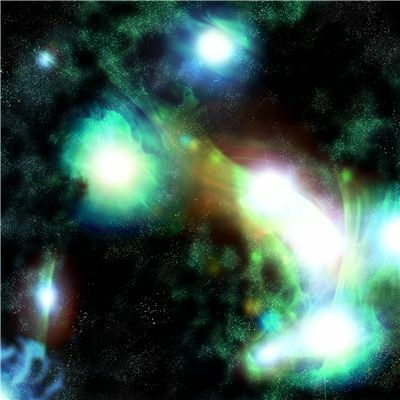 In 20th century, telescopes of all shapes and sizes started being made, with many of them being focused not on gathering visible light, but on collecting other parts of the electromagnetic spectrum (x-rays, ultraviolet, infrared, gamma ray…). 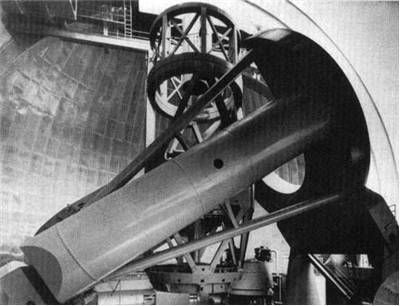 As for optical telescopes, the maximum size of reflecting telescope mirror remained at around 1m diameter, so telescope manufacturers started making segmented mirrors that grew to the size of 10m of diameter. 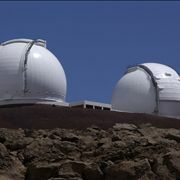 Plans for building future telescopes on both earth and in space are already underway, and many of them strive to break previous records in pretty spectaculars - “European Extremely Large Telescope” will have main segmented mirror with the diameter of 39.9m, and “James Web Space Telescope” aims to have main mirror that is many times larger than the one used by Hubble Space Telescope.